If you’re looking to make some quick cash and aren’t sure how to do it, just look around your home. You’d be surprised at the number of items you can sell for an unexpected and much-needed windfall. 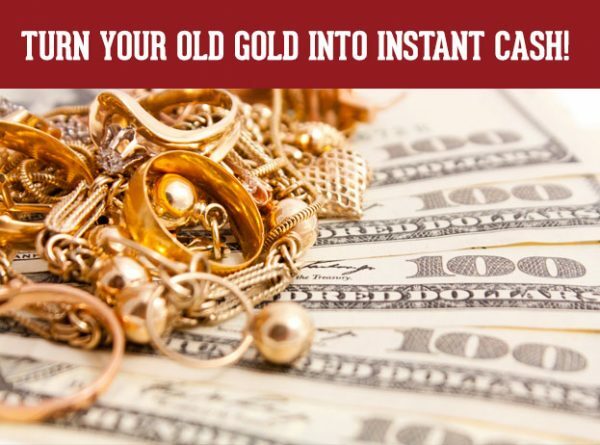 We are always looking to buy popular items like jewelry, firearms*, watches, gold, and electronics in good condition, especially. A regular purchase typically brings the same value to your piece as a pawn loan. Just remember that if you are interested in getting your item or items back, a loan is preferable to purchase. All purchases are final and cannot be redeemed at a later date. Call or come in and speak to one of our friendly Customer Service Representatives for more information. *PLEASE NOTE THAT FIREARMS ARE NOT OFFERED FOR SALE IN OUR LAS VEGAS, NV LOCATION.